Apple iPhone is one of the most desired smartphones on the market. iPhones get better and smarter every year with the addition of new exciting features. 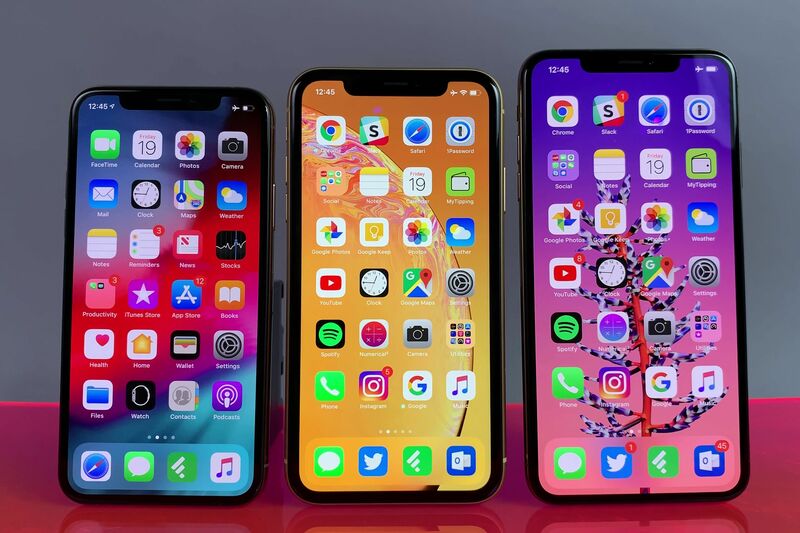 This year, Apple released three iPhones including iPhone XS, XS Max, and XR at its September event following months of rumors. This year’s iPhones are not a significant change over their predecessors, but there is a slew of improvements under the hood. One of the biggest changes coming to the 2018 iPhone lineup lies in the A12 Bionic chip, the world’s first mobile chip that’s built using the 7nm process. The new chip allows for a much-improved performance and better AR features. However, reports claim that there has been a weaker demand for the iPhone XS and XS Max on the market. Last month, sources claimed that Apple cut production orders for all three new iPhone models due to slow sales performance. Apple will instead resume production of the iPhone X to meet the huge demand for the device. In reality, Apple discontinued the iPhone X following the unveiling of the XS and XS Max. Apple’s move aims to attract users on the market. 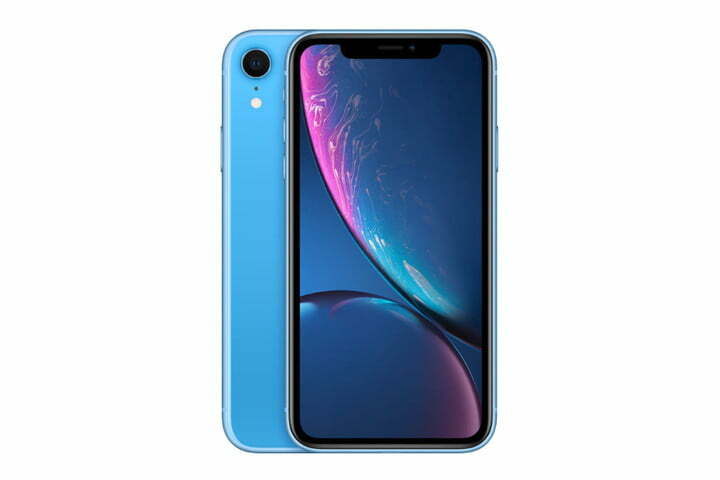 Earlier this week, sources said that the iPhone XR is the best-selling iPhone on the market. The reason behind the XR’s success lies in its affordable price tag and new chip. According to reports, Apple is planning to launch new marketing strategies in an attempt to boost its smartphone sales. In reality, marketing is not something Apple is good at, but things will change in the coming months. The Cupertino firm now focuses on trade-in programs that allow users to grab new iPhone models at an affordable price. Last week, Apple allowed customers to trade in an iPhone 7 Plus for the XR. Apple’s move aims to bring its new iPhones closer to customers worldwide. Apple is expecting to ship more than 10 million iPhone units in the last quarter of the year. Last week, Apple confirmed that the company would no longer report iPhone sales numbers. However, sources say that Apple has shipped more than 9 million XS and XS Max units since release. We have started to hear some rumors regarding the 2019 iPhone lineup, hinting that the new iPhones will feature an under-display fingerprint scanner at launch. Got any questions? Don’t forget to share with us in the comments below.